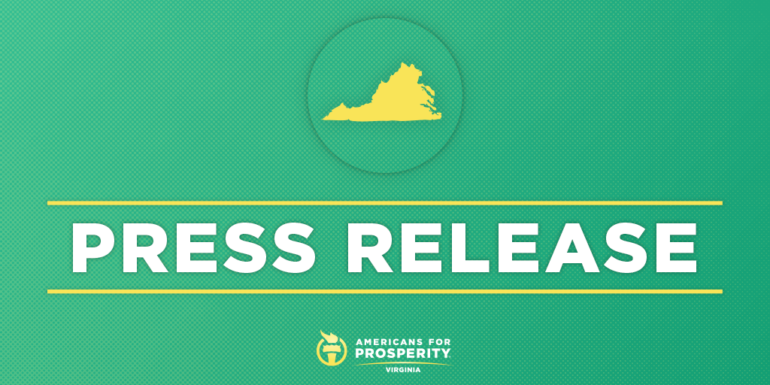 RICHMOND, VA – RICHMOND, VA – CNBC ranked Virginia one of the top business-friendly states in the country, partly thanks to legislation Americans for Prosperity – Virginia advocated for this past legislative session. The bill, sponsored by Delegate Michael Webert in the House and Senator Amanda Chase in the Senate, created a regulatory reduction pilot program to cut bureaucratic red tape that inhibits Virginia’s businesses and entrepreneurs from succeeding. The legislation passed both chambers with bipartisan support and was signed by Governor Northam in March.